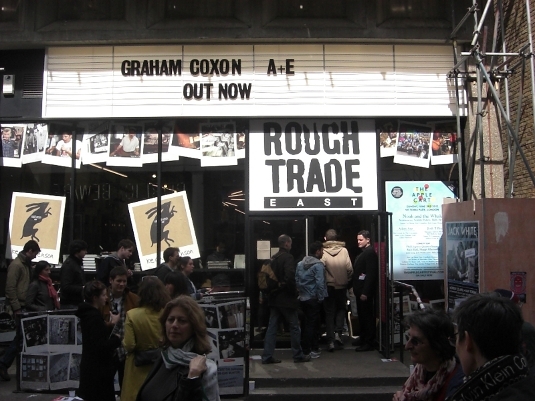 I went to Record Store Day at Rough Trade East, just off Brick Lane E1, yesterday. Amongst the live acts performing in the store was Little Boots (pictured), who played a great short set comprising of new songs mixed with some old favourites. I saw Public Service Broadcasting – at the British Library!